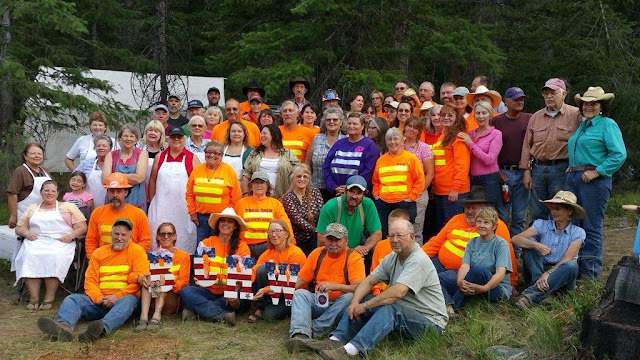 The 2016 BCHW State Wide Work Party (SWWP) is over, but the trails will show the effects of the work party for years to come. 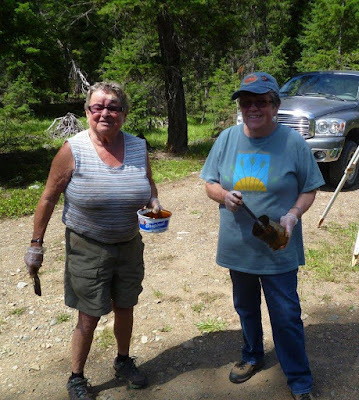 MVBCH Trail Boss Bill Ford and wife Jan compiled a complete account of the pre-SWWP conditions of the trails, the work done during the SWWP, the outcomes of the work party, and the MVBCH continuing work on the trails in 2016. 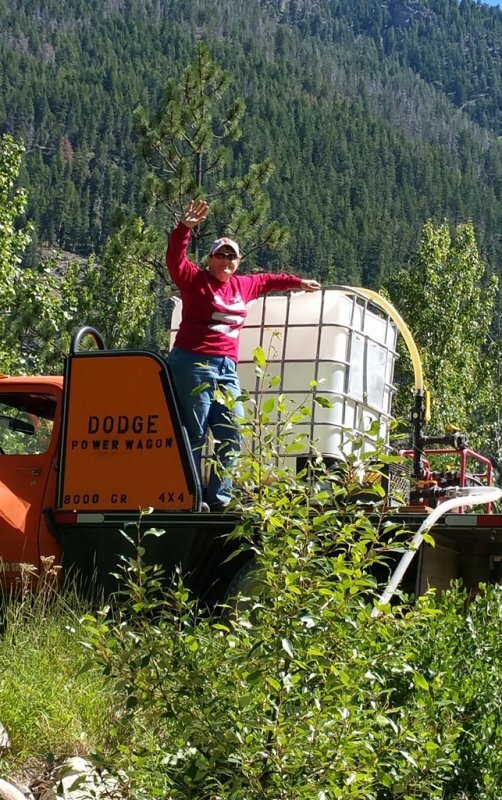 This account was submitted to the Forest Service and we would like to share it with our readers. Please click on this link to open and read the report. Can you find the trail? 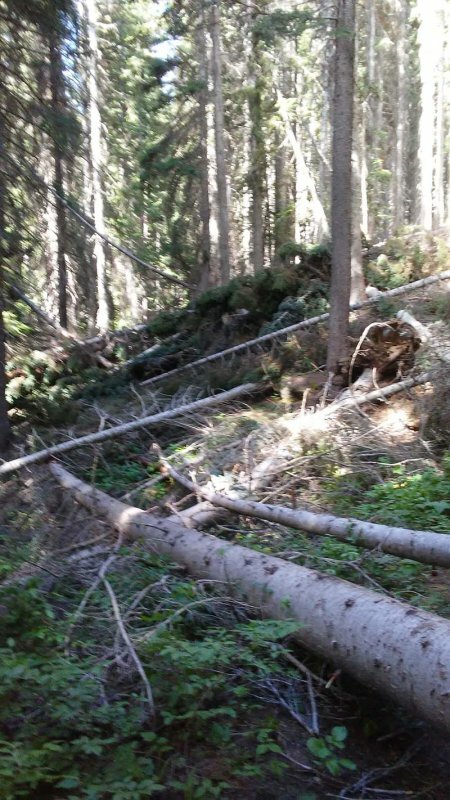 With the exception of the Twisp River Trail #440, the trails worked on were predominately in the wilderness where chainsaws and other mechanized tools could not be used. Conditions on all these trails hindered their use especially by stock and many were completely blocked, even to hikers. As usual we held our annual clean-up of the Horse Camp just before July 4th. 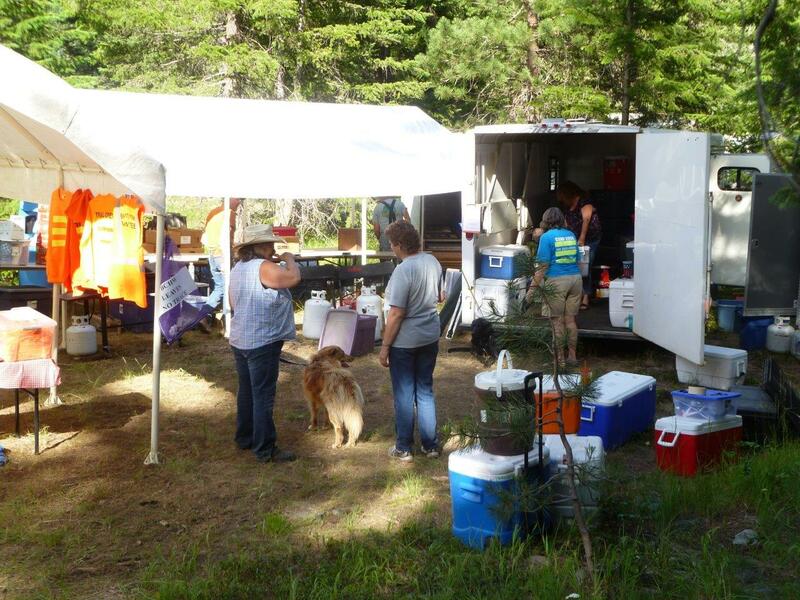 This time, however, we were also setting up the camp for the State Wide Work Party (SWWP), due to start a few days after the clean-up. Fortunately we had a good turnout of members (22) and we got it done! 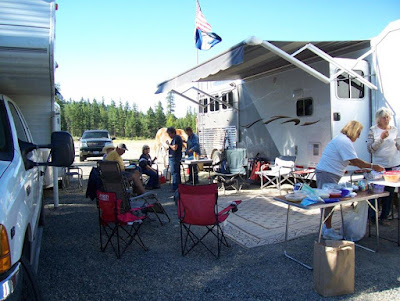 First we had to get the chapter’s two trailers (Kitchen and Equipment) maneuvered into convenient positions in the general use area at the center of the Camp Ground. This was accomplished, with many directions, and some removal of obstacles. Three canopies were taken out of the equipment trailer and erected, one over the large picnic table and the others nearby as shelter for food preparation and serving. This would be the general gathering area. 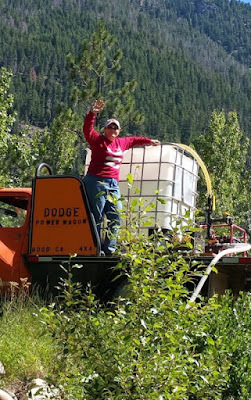 Mike McHugh brought a truck (named Orange) with a tank for dispersing water to individual campsites, and he was working out how best to do this task. A few members loaned drinking troughs to be spread around the site. 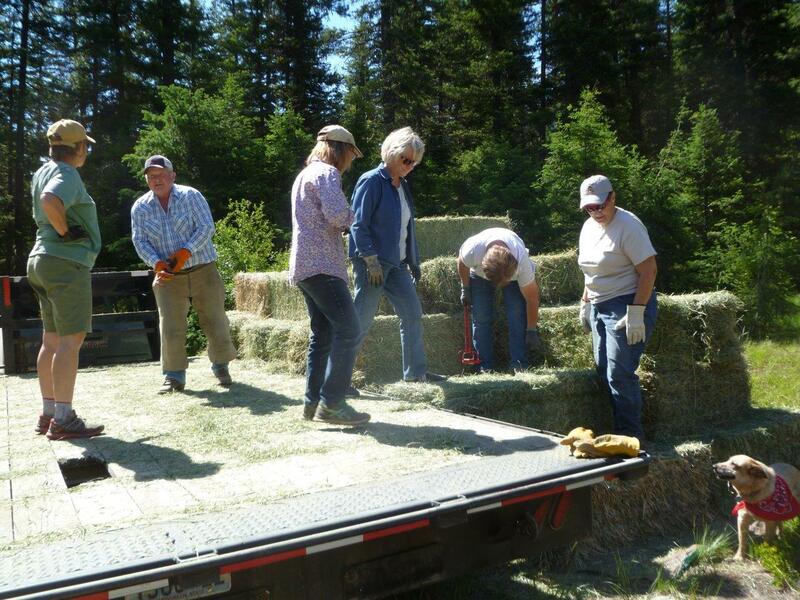 We unloaded three tons of weed-free hay brought in to feed stock during the SWWP. On the day prior to the clean-up Richard Erickson had organized the siting of six porta-potties to augment the vault bathroom on site. Two wash stations were sited near the eating area. We were beginning to look as if we expected people to arrive! 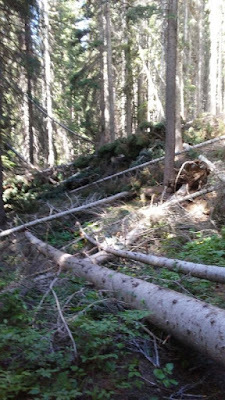 Fallen trees and branches in campsites were cut up by one of the three chain sawyers, and moved out of the way by swampers. (L-R) Betty Wagoner and Ann Port armed with "gunk"
Wooden troughs were painted with (?gunk?) to deter chewing by equines. High lines were tested and adjusted and the area beneath raked. Kiosk is almost ready for the SWWP! 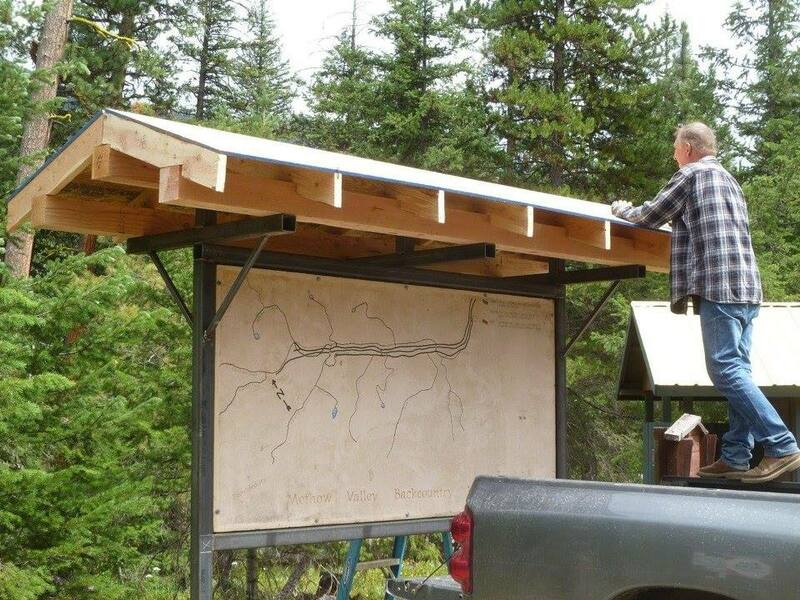 While all this was going on, Larry Zimmerlund, with able help from three others (and anyone else who was around at the right time), was raising the new kiosk/notice board. He and four helpers had built this from steel and brought it to the camp site to replace the old wooden structure which had succumbed to old age (and vehicle damage?). We left in late afternoon with the Twisp River Horse Camp in good shape to receive an influx of volunteers. Only Ann Port remained to stay the night as ‘care taker’. We had a sizeable group joining us at our annual Loup Loup--"North Summit"--future horse camp on July 27-29. Everyone not only had some great rides but, the food was good too! 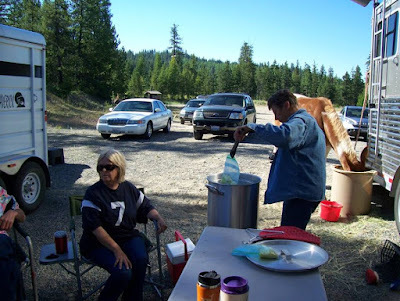 In particular, we again enjoyed the famous "egg in a bag" specialty for our camp breakfasts. What a treat! Thanks very much to Nancy Palagruti for sharing her FB post!